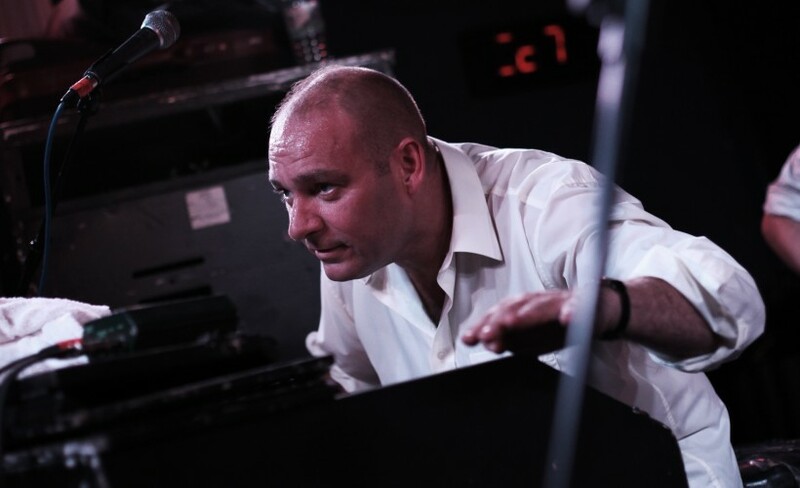 The James Taylor Quartet first formed in 1987 and have been a leading light in the acid jazz scene ever since. James Taylor Quartet and The Orchestra join the illustrious roster for EFG London Jazz Festival at Cadogan Hall on Wednesday 21st of November 2018. Plus, he has also announced a second UK date for The Haunt in Brighton taking place on Friday 25th of January 2018. James Taylor concert tickets can be booked through Gigantic right now. But given their massively appeal they are expected to sell very quickly so book yours before they are gone. Gigantic has a huge range of essential gig tickets so stick with us to enjoy a great service in providing you an unforgettable experience. James Taylor is one of the great British Hammond organ players of his generation and JTQ are a great live outfit celebrating 30 joyous years on the road, but this concert offers a chance to hear something brand new. Audio Network commissioned James to record a beautifully cinematic album with orchestra at Abbey Road, and Soundtrack from Electric Black is the result. Combining the influences of Lalo Schifrin and Oliver Nelson in his own very distinctive way, it is beautifully cinematic and dramatic, with a great mix of Hammond-driven funk and glorious strings - and we are delighted to be premiering this new album at the EFG London Jazz Festival. The excitement continues to build and we expect James Taylor concert tickets to sell very fast. Plus, with only limited amounts being put on sale by the event organisers, you will have to act quickly and place your booking before they all go. If you have any questions, then contact our dedicated customer service team who can assist with every question when selecting from our huge range of essential gig tickets. Remember, award winning ticket vendor Gigantic is the very best place to come to make a stress-free booking before enjoying your big night out.